The unveiling this week at Mobile World Congress from Dell about their Ophelia project (thank you Jon Downey for bringing it to my attention) may have a profound impact on the game industry as early as Q3 of this year. Ophelia is a stick that turns a TV or monitor into your computer (through the HDMI port initially but there will be a USB version in the future), powered by Android. It is effectively your computer on a stick, which then integrates with Dell’s cloud services and allows you to use your apps or play your games. You can even upload and download files as if you were at your PC (or Mac). In previous posts, I discussed the importance of customer lifetime value (LTV), its key elements (monetization, retention and virality) and how to calculate LTV; but it is important to also understand that there is not a monolithic LTV for your game (or product). You may remember that the practical value of LTV is to use it as a metric to determine whether or not an ad spend has a positive return. If the LTV is higher than the cost per install (CPI), it is profitable to advertise (and vice versa). The key to success, though, is understanding the LTV of the customer you will be acquiring as opposed to the general LTV for the game. Some low cost user acquisition channels may bring in players who are effectively worthless (they leave your game right after they click on the ad) even in a game that has a high overall LTV, so understanding the lifetime value of these users would save you from wasting your money. Conversely, there may be a very expensive advertising channel that brings in great players who all monetize well and have a much higher lifetime value than their CPI. 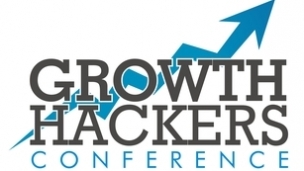 The big buzz phrase in the Bay Area the last year or so has been “growth hacking,” and the ideas behind it can help significantly game companies. The underlying principle in the phrase is that modern start-ups should be focused on using the new tools available via technology to grow rapidly their user base rather than relying on older, sometimes outdated, marketing techniques. Growth—unlike marketing—usually encompasses multiple aspects of an organization, with the growth team not only bringing in users but also working with the product team to optimize the product for growth. It stresses the importance of product to growth and how the two should work together rather than having marketing set aside in a corner. The phrase itself was coined by Sean Ellis, CEO of Qualaroo and the first marketer at many great tech companies including Dropbox and LogMeIn. Veteran entrepreneur and investor Mark Suster recently blogged about how online video will disrupt the traditional television space and this evolution with online video will extend beyond television to disrupt many industries, including social media and games. Suster describes how the Harlem Shake video on YouTube started as a skit launched 20 January that generated about 10 million views, was then popularized into an Internet meme by text from an Australian team, and then Maker Studios turned it into a video that has generated more than 17 million views. 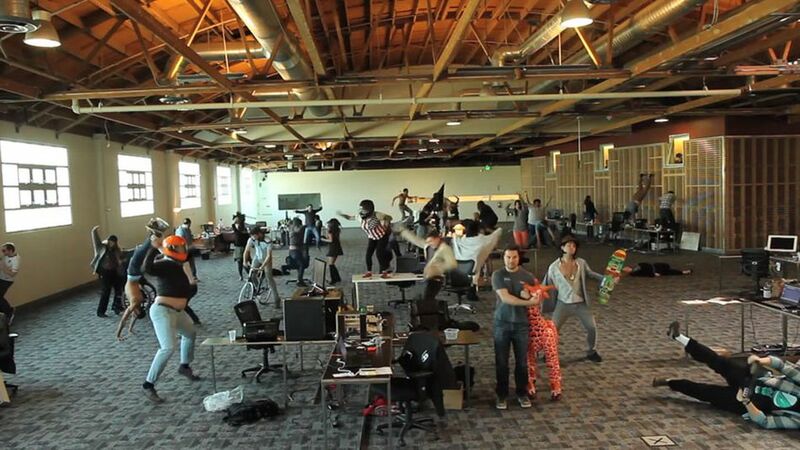 What is exciting about Harlem Shake is that it has effectively been produced by tens of thousands of people, creating 50,000 versions viewed 200 million times. Last year I blogged about developers needing to choose a publisher carefully. This post shows that devs still need to be careful. Gamezebo recently posted an open letter from several studios about the horrific relationship they have endured with Mamba Games. I’m not going to post the entirety of it here but basically the publisher sold their rights where they were not legally allowed to do so and has failed to pay or even report the sales back to several studios. This is a breach of contract in the worst way and unfortunately many developers just throw up their hands and say “What can we do about it? We can’t afford to sue them”. Many times they’re right but I like the way they have chosen to handle the situation. Mark Robinson, the Co-Founder and COO of GamesAnalytics , was generous enough to write the first guest post on my blog, getting into the mechanics of determining Lifetime Value (LTV). This post does a great job of putting many of the ideas I have discussed in my LTV series into practice. 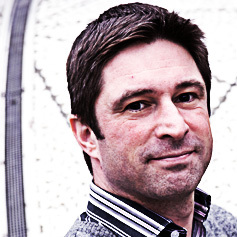 Here are Mark’s thoughts on calculating LTV. 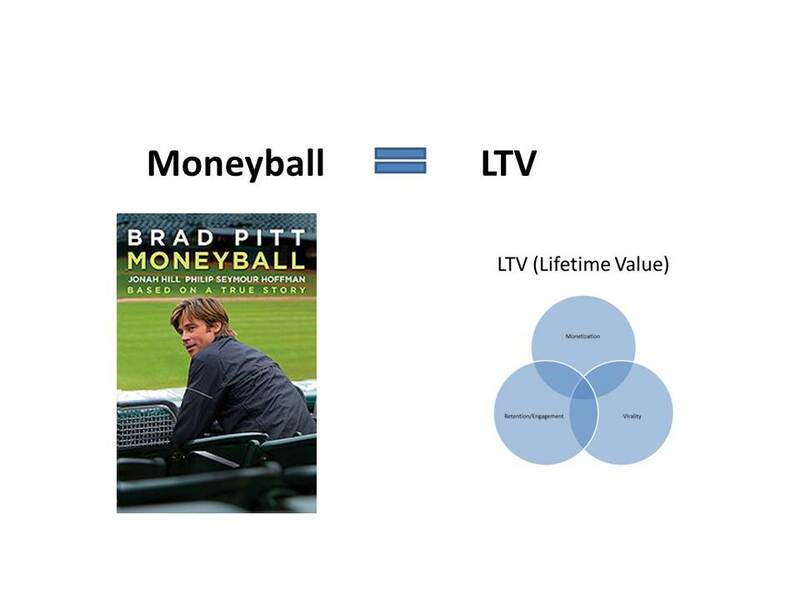 I have written several times about Moneyball and many times about customer lifetime value (LTV), so I wanted to bring the two together. Moneyball was the Michael Lewis book turned into a successful film about Billy Beane and how he made the Oakland A’s competitive by relying on analytics over intuition (for more detail, please see Lessons from Moneyball for the Social Game Industry and Moneyball Strikes Again). The same principles that help the Oakland A’s compete effectively could help social game companies compete, even against better financed firms. The same phenomenon holds with LTV, in which many of the metrics people focus on do not have maximum impact on long-term success.